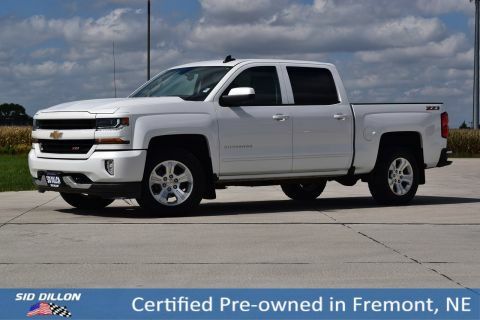 Check out this 2017 Chevrolet Silverado 1500 Crew Cab LT! 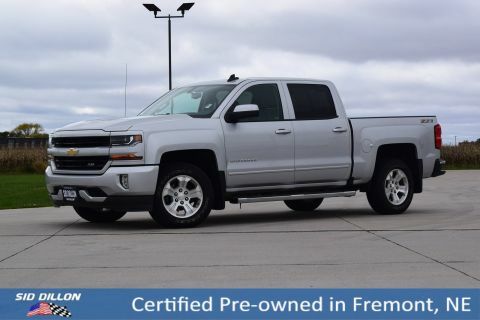 Features include: power windows, power door locks, cruise control, bluetooth, cloth seats, front bench seat, automatic lights, bluetooth, back up camera, power drivers seat, trailer tow package, rear window defrost, and more! 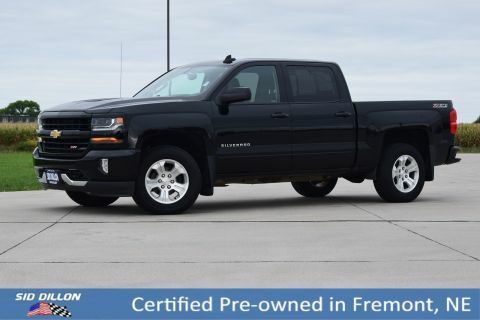 This Silverado 1500 is a 1-owner from Battle Creek, NE! 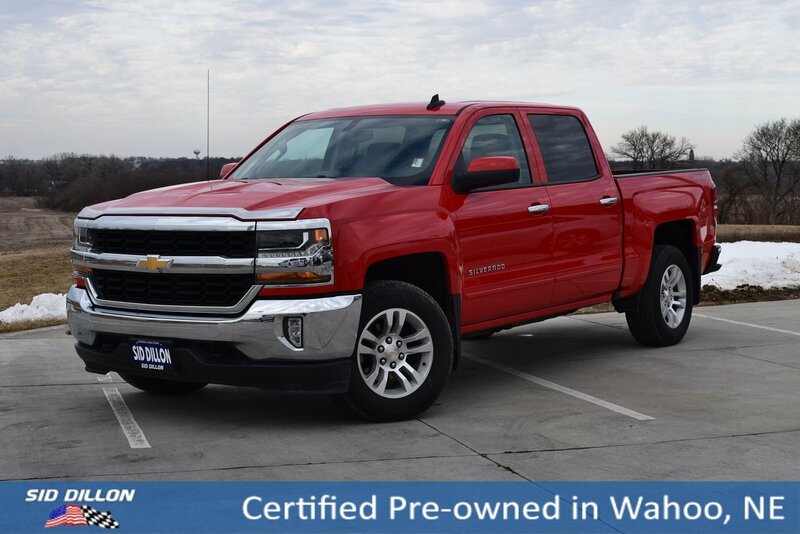 Through our used car inspection we changed the oil/filter, checked over the tires, brakes, etc.